Certain gifts speak for themselves. With this one… we’re really not sure about that. But it sure looks fun and entertaining! 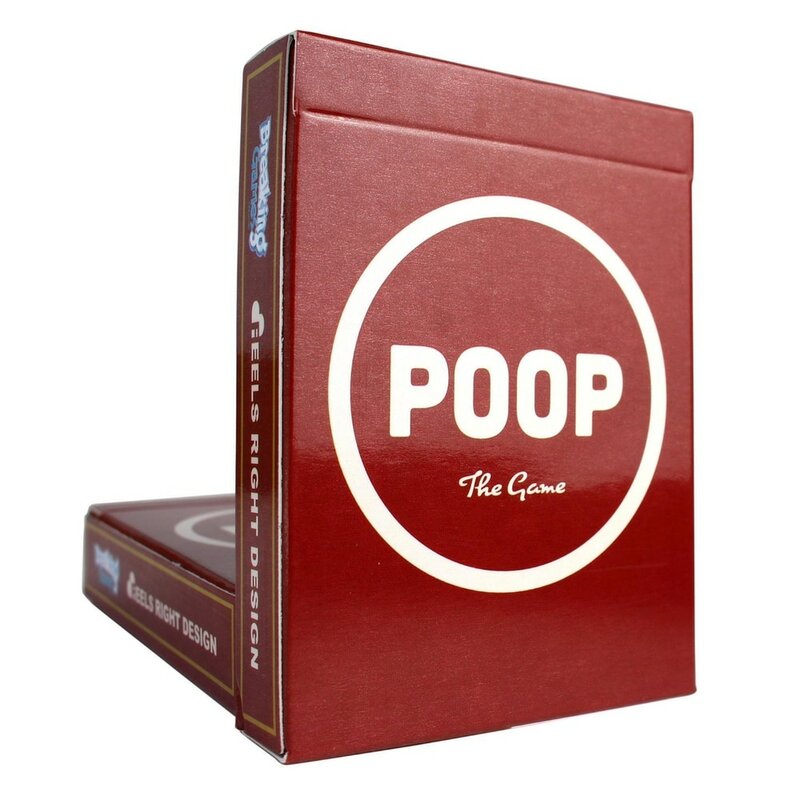 Poop: The Game is a card game where the main objective is to run out of cards.